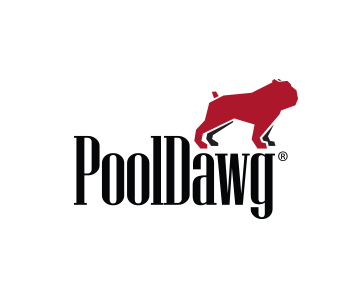 The #1 Best Selling Break Cue at PoolDawg! We hear it over and over again. Pool players always want to know how to get a stronger break. They want more power and more action. If you can handle it, the answer for you may just be the Elite "Heavy" Break Cue. This breaker generates power through its massive weight. Rather than weighing just 20oz or 21oz, the Heavy weighs in at approximately 27oz, making it one of the heaviest breakers on the market. The weight is only part of the story. The cue also features a phenolic tip and ferrule giving it more power than a standard leather tip. The wood pin is actually built into the shaft, giving the Heavy not only superior power but also unprecedented feel for a break cue. It should be noted that this cue is not for everyone. Some leagues have banned this break cue, as it is heavier than their maximum weight restrictions. Also, keep in mind that if your ball comes off the table, it is a foul so you will need to have control to go along with the power of your break.